Имате въпрос към Moon Hostel? Построен през 2013, Moon Hostel е важно допълнение към Сеул и разумен избор за пътуващи. Разположен само на 0 km от центъра на града и на 42.8 km от летището, този 1.5-звезден хотел привлича всяка година множество посетители . С удобното си местоположение хотелът предлага лесен достъп до всички градски забележителности, които задължително трябва да се видят. Съоръженията и услугите предлагани в Moon Hostel гарантират Вашия приятен престой. Гостите на хотела могат да ползват съоръжения като безплатен WiFi достъп във всички стаи, експресно настаняване/напускане, съхраняване на багаж, Wi-Fi връзка в общите части, летищен трансфер. Всички стаи се отличават с грижливо замислени удобства, което гарантира неповторимо усещане за комфорт. Освен това в хотела можете да се възползвате от множество предложения за приятно прекарване на свободното време. С превъзходните си удобства и отличното си местоположение Moon Hostel е идеално място, в което можете да се насладите на престоя си в Сеул. This is the second visit. All staff are pretty kind and helpful. I fully appreciate since they kept packages that I ordered online before checkin. Sometimes the room gets really warm because of ondul but so much better than staying in cold room. Unfortunately I couldn't figure out how to watch TV this time but besides that, everything was perfect. I really liked the location and room itself since it is pretty accessible from the station even late at night. There are restaurants and convenience stores open until late. Staff is helpful. I like the property more if they can send self checkin information directly via email for late check-in guests. I also had trouble turning off heater in the room, so it must be helpful if there's any direction mentioned in the room. We stayed for 2 nights w shared bathroom and while it was a little noisy outside the room at times, it was our choice to be in the shared area. The facilities are clean and location is great, staff was super helpful! i was in room 302 with 2 beds and private bathroom. the room was big enough for 2 of us, we could easily open our luggages inside the room. the only complain is the clogged toilet. 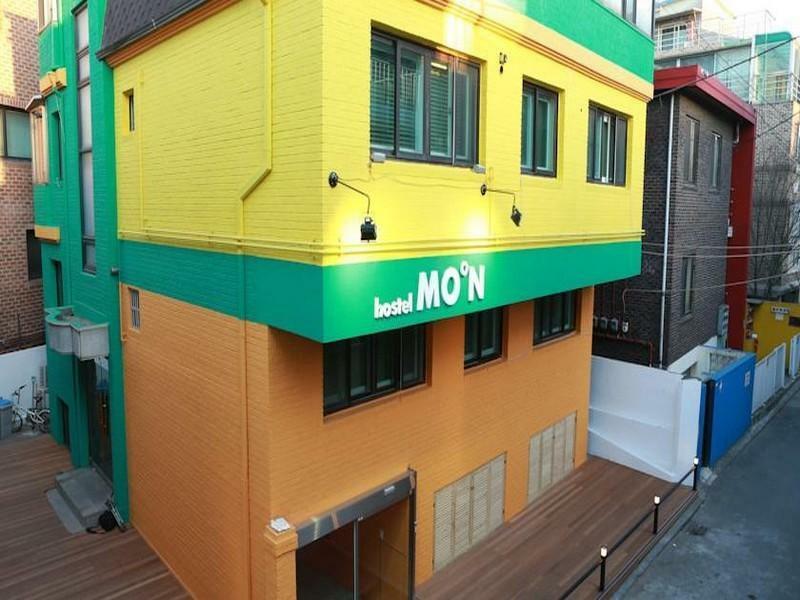 the location is perfect, near hongdae st. exit 3. and just like the usual guest house/hostel, there's no elevator so be prepared if you bring heavy luggages. hopefully i could come back here in the near future! Отседнахме 6 вечер/и в ноември 2015 г. Pro - Breakfast was really nice. The hostel is located near hongik univ. mrt station, easy access to most of the place. Hostel staff is friendly and helpful. Con - Water heater not getting hot sometimes/heating up slowly. I stay here just one night for waiting the next day's flight. The room was okay by sharing with rest of 5 people, you might need to wait for shower room, but it's not really a big deal if just stay one night. The breakfast was good, simple but diversely. And last but not the least, there are many stairs but fortunately the male staff was willing to help, that's really nice. 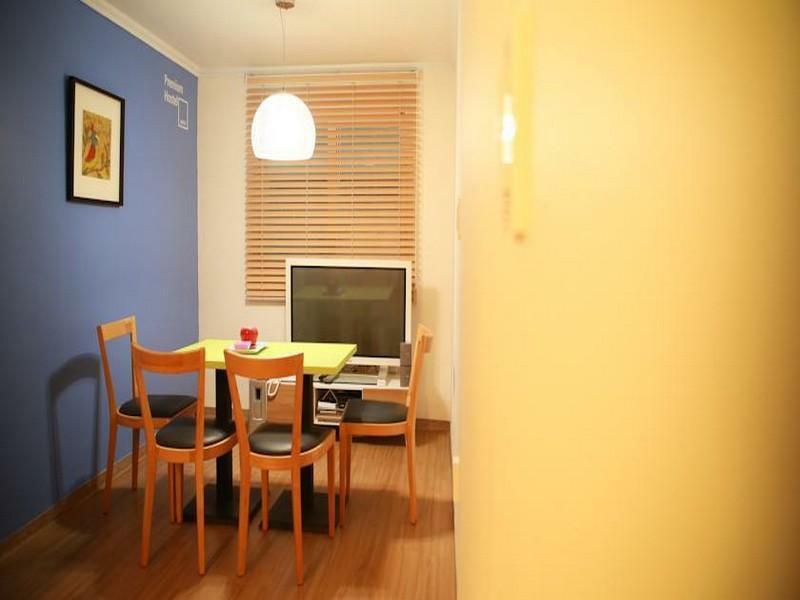 Good: 1) Location is near to Hongik University Station Exit 3 and a direct train to the airport. 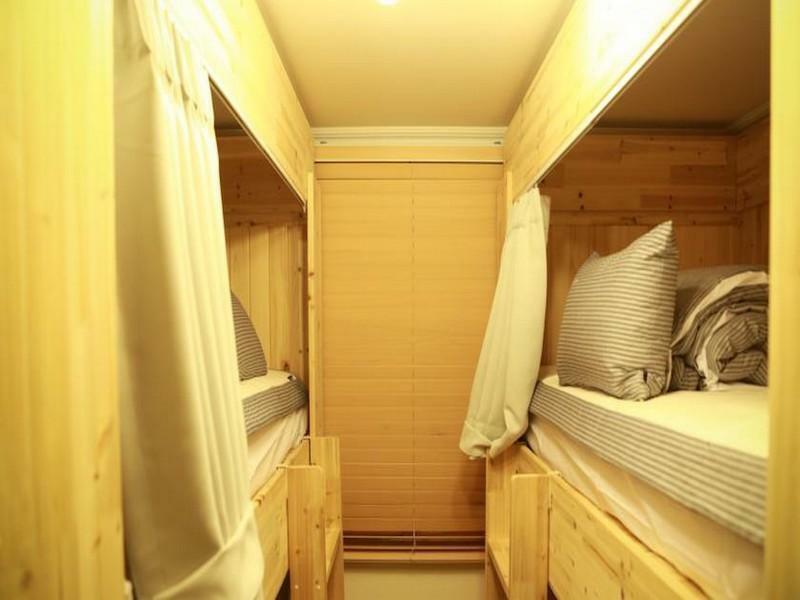 2) Curtain attached to each bunk bed for privacy. 3) Basic toiletries (including towel) are provided. 4) Friendly staff Not-so-good: 1) No lift and dormitory is at 4th level. 2) Only 1 common toilet to be shared by 8 guests. 3) No security. The main door can be accessed anytime without any passcode required. 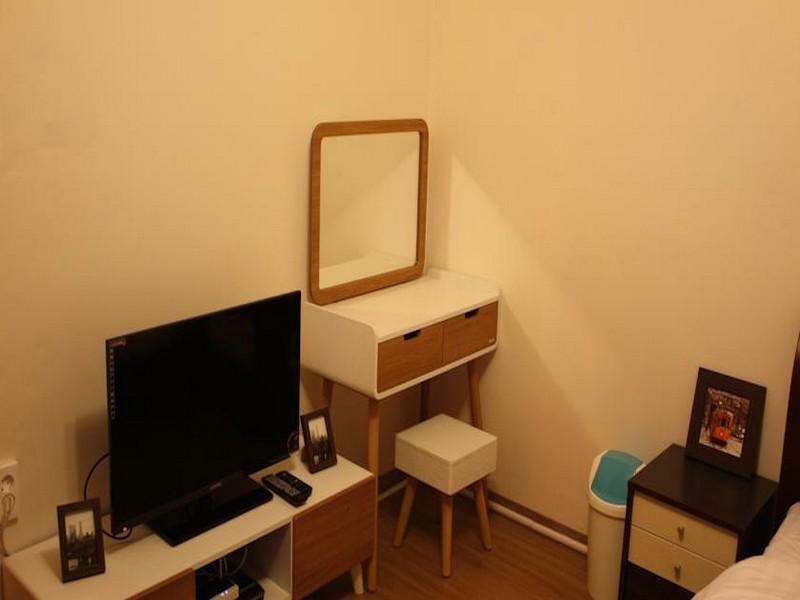 comfortable and good location to stay in seoul. just walk from subway station around 5 min. Location was good. Near to train station. i went to Moon Hostel in December, it was very cold in Korea. In the hostel, it is too cold in the morning. I think the heating have limited time. It will be good if there have heating in the morning and afternoon. 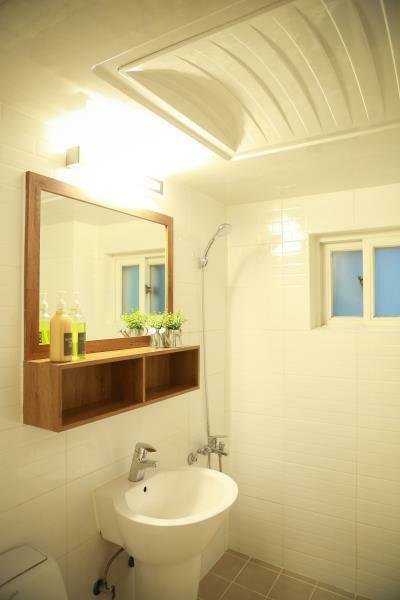 The location is very convenient, just nearby the Hongdae subway station exit no. 3. Staff is friendly, and the service and facility is value for money. Breakfast provided everyday, more variety than others. A big pantry for us to have our meal. Every room got private bathroom, and it not small, quite big. Hot water provided. Very comfortable when taking bath. Overall, very nice for me as a solo traveler. Good! Отседнахме 8 вечер/и в ноември 2017 г.
Pros - Amazing location. Near the airport line and also the metro line. - Comfortable bedding and cozy surrounding. - Quiet area but very safe to come back to even late at night. - Near convenience stores and restaurants. - Not a party hostel or for socialising but that's perfect for me. Cons - Certain staffs are not so friendly. Nothing was explained to me when I checked in. Really enjoyed my stay here, great location right near the Hongik Uni subway stop which was a really good location for getting to all the main tourist sights. Also hongdae was a lovely place to stay with lots to do at night and a lovely park. Breakfast was lovely, you get an egg every morning and can help yourself to coffee, juice, toast and cereal. The man who was working there was helpful. As a solo female traveller I felt very safe here. Only downside being it wasn't very social and quite quiet but didn't matter as I was out most of the time and there didn't seem to be many toilets/showers. We stayed in Family room it was spacious and got all we need (except the towel that they have only in small size so pls bring your own big towel). The staff are very nice and helpful. They provide breakfast with fresh ham, egg, cereal and milk, bread, coffee and choice of juices. 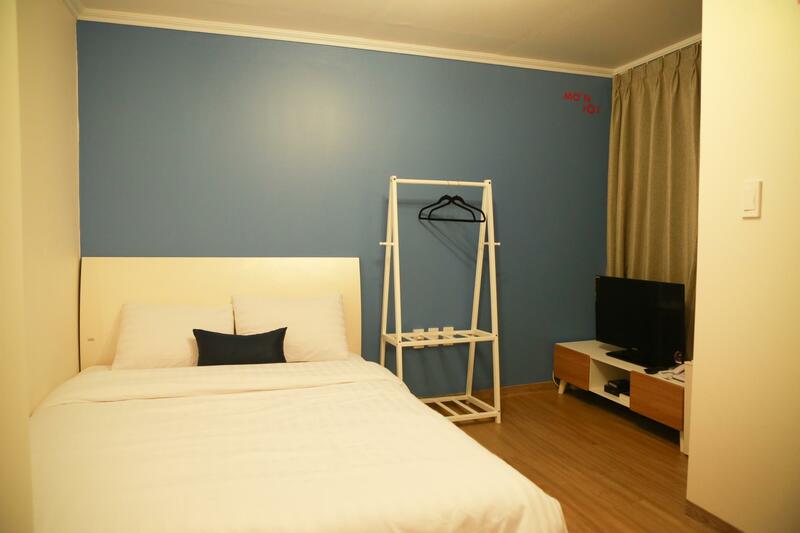 It is located near Hongik station exit 3. just 5 mins walk. We stayed at Moon Hostel for 4 nights. The room is so comfy, they provide the neccessary items i.e. hair dryer, refrigerator, floor heater etc. The room is controled by electronic password at the door lock that's very convenient and safe. The location is very good, near Hongik University - there's a lots of restaurants, coffee shops and street shoppings. So this hostel is value for money. Отседнахме 7 вечер/и в август 2015 г.
I always stay at Moon Hostel when I go to Seoul. This time was my first time staying in the family room for 4 people on the second floor. It is spacious, clean and comfortable. There is a small electronic stove and sink, a private bathroom, a dining space (table with 4 chairs), a TV, 2 air conditioners, etc. We all really enjoyed our stay at Moon Hostel. The 2 bunk bed sets were comfy as well! Thanks to the staff, everything was smooth. Recommended!